A strategic cooperation deal was signed today between Ubuntu and Meizu in the Chinese manufacturer's headquarters. The agreement sets joint goals to build and promote a new version of the Meizu's Flyme OS, which is based on Ubuntu touch software and an application ecosystem to go along with it. Few specifics were provided, but Meizu expects the first MX phones with the new OS to hit consumer markets in both China and Europe in Q1 2015. Although it is still unclear which models will be getting the overhaul, it is safe to assume that the company's flagship MX 4 will be among them. At the MWC 2014 the two companies presented a prototype of the new device line based on the MX3 hardware. Unfortunately, after this announcement fans were left clueless as to whether their excitement was justified or not. 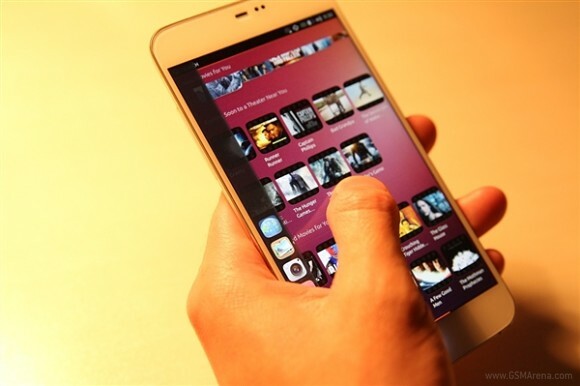 Ubuntu touch has long been in the works, but has not had any real implementations up to date. The platform itself is quite an interesting brain child of Canonical Ltd. The main idea behind it is a uniform kernel and set of base technologies that form a cross device application platform. What this implies is a high level of uniformity and compatibility, allowing you to use pretty much the same set of applications, both on mobile and desktop devices. 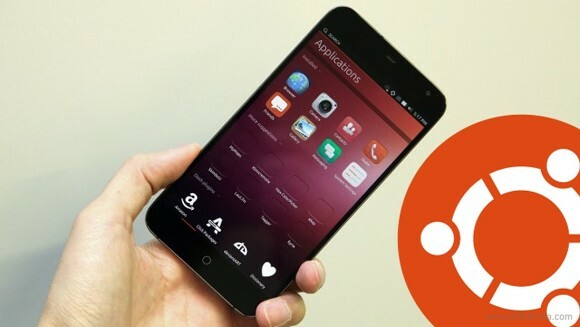 To further add to the excitement, Ubuntu touch also promises a full desktop experience and perhaps even in the future a full desktop Ubuntu session running straight from the phone or tablet once hooked to a bigger screen. Since Meizu is also working closely with AliBaba and using their cloud services it also seems logical that any possible future models, powered by Ubuntu Touch will retain the Flyme OS functionality, look and feel and the two might be blended in a unique user UI experience. The announcement was met with a lot of fan anticipation, which could prove the future strategic value behind the partnership.